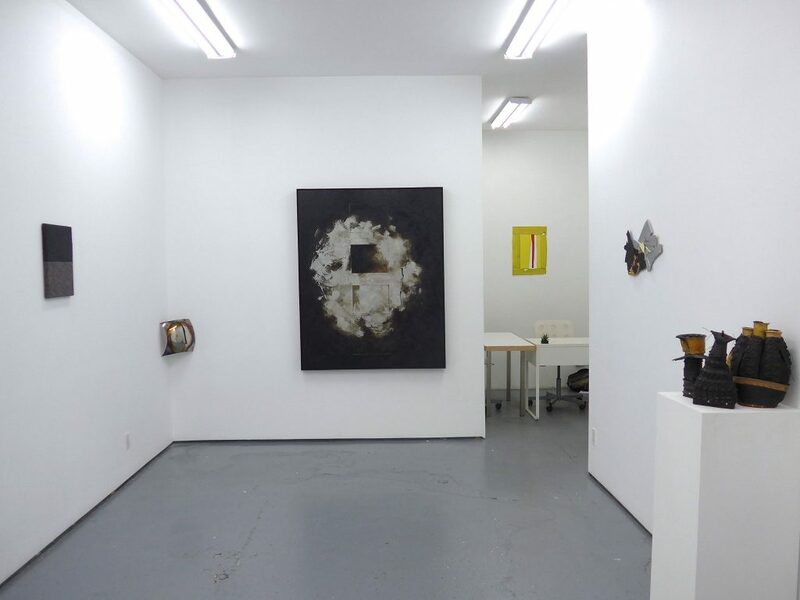 With Works by Jarrod Beck, Graham Caldwell, Ula Einstein, Augustus Goertz, Allen Hansen, Rick Klauber, Bernard Klevickas, Alex Markwith, Peter Patchen, Jonathan Peyser, Judy Richardson, Patricia Smith, Greg Stone and Christopher Stout. Followed by Lichtundfire’s One Year Anniversary Reception. 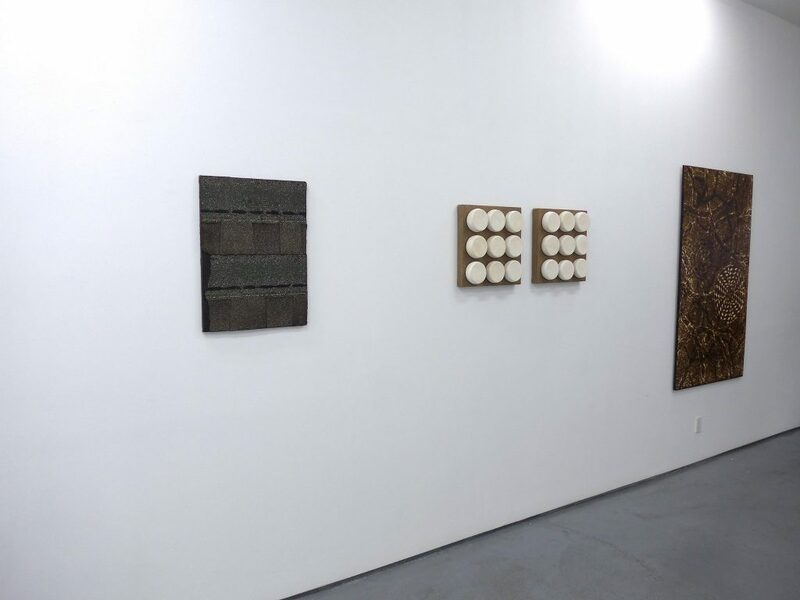 Lichtundfire is happy to announce Chewing Tar, a tightly curated group show by Linda Griggs, which sheds a light on artists working with non-traditional materials, usually used in a different non-art context. 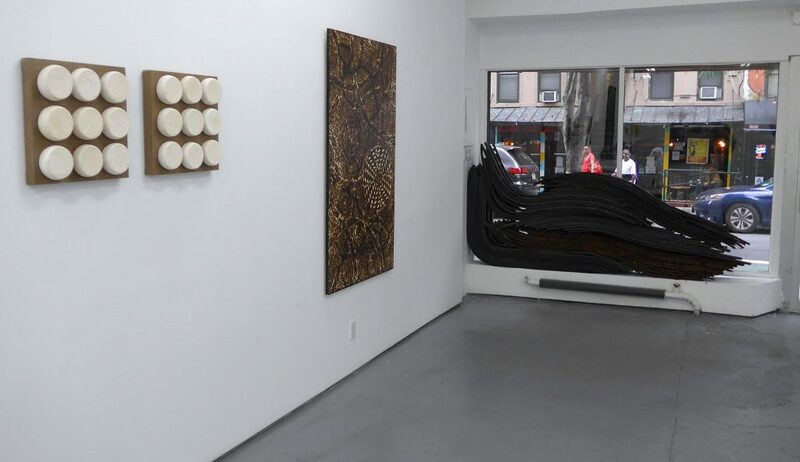 The use and inclusion of nontraditional, commercial materials to make art leaves the option for an infinite expansion of the creative field and encourages the redefinition of what has been perceived as distinguishably artistic. 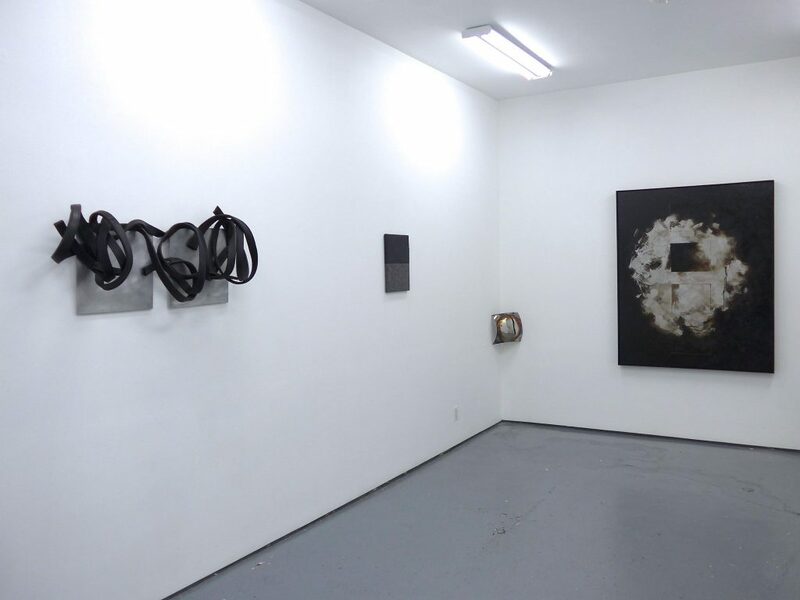 Chewing Tar brings together fourteen artists working with materials typically manufactured for non-art purposes. Included are roofing tar, fibrated asphalt, tire rubber, wood shims, aluminum oxide, Tyvek®, 3D printing, and fused plaster. 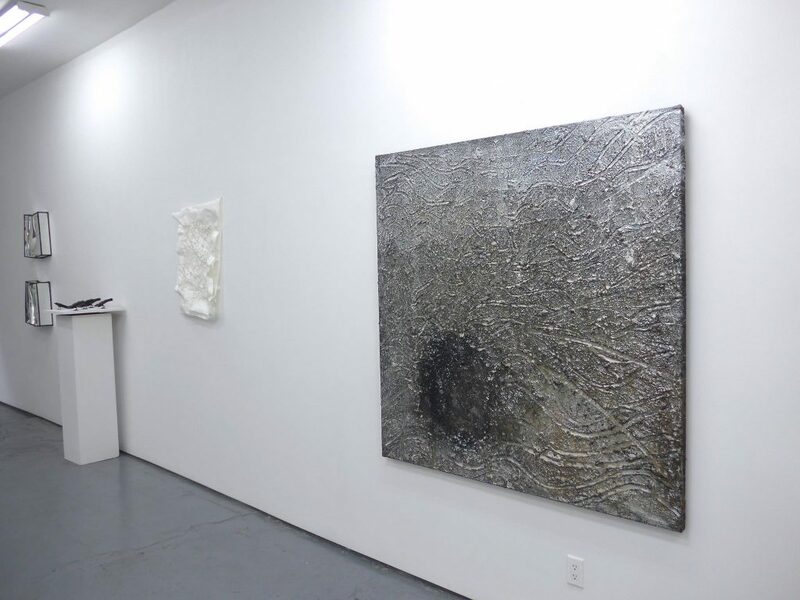 Linda Griggs (MFA Hunter College, BFA Virginia Commonwealth University) has curated or assisted on 12 exhibitions. 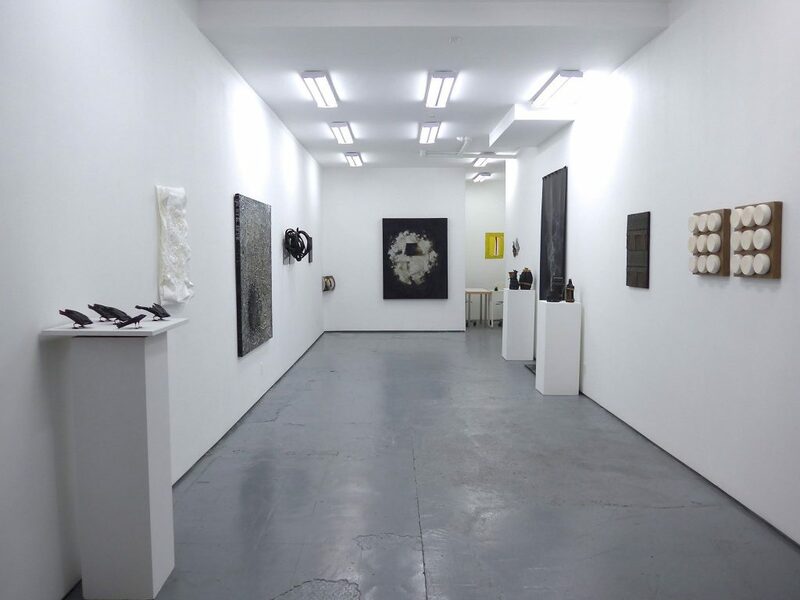 Her past shows include All | Together | Different: A Survey of Working Artists on the Lower East Side, reviewed on PBS Arts Watch, ARTslant Worldwide, ARTslant, Bedford + Bowery, IdeaSmyth, DART and Visual Arts Daily. 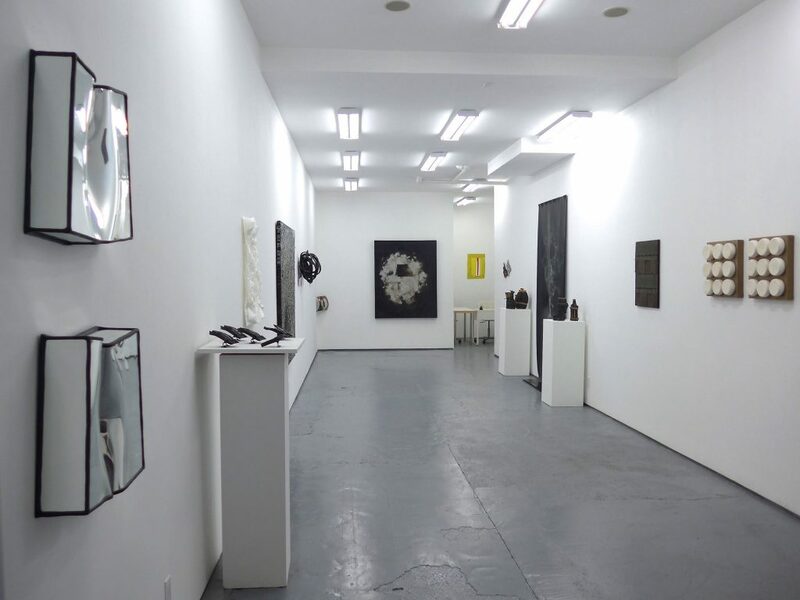 It included over 100 artists including Kiki Smith, Roger Welch, Richard Hambleton, Kembra Pfahler, Anton Van Dalen, David Sandlin, and Susannah Coffey. 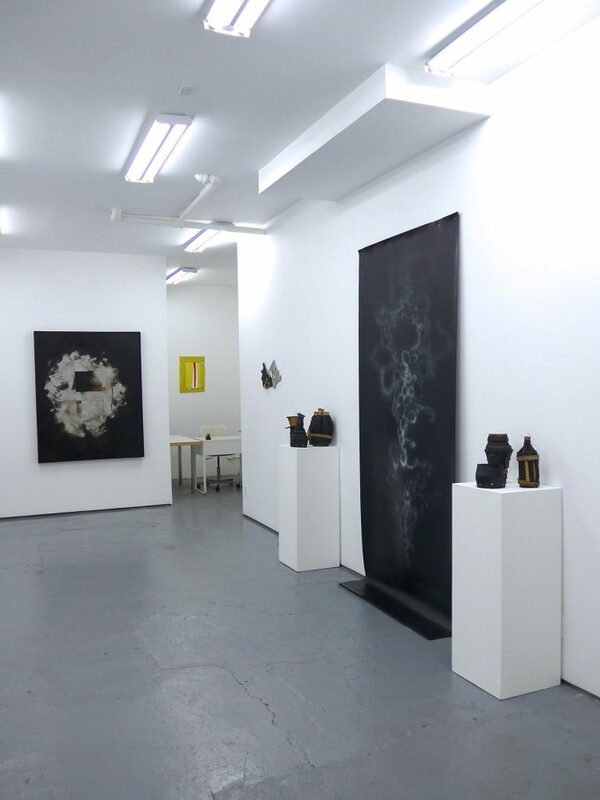 Mapping Heaven, a group exhibition at Front Room Gallery, NYC, was reviewed in Arts in Bushwick. 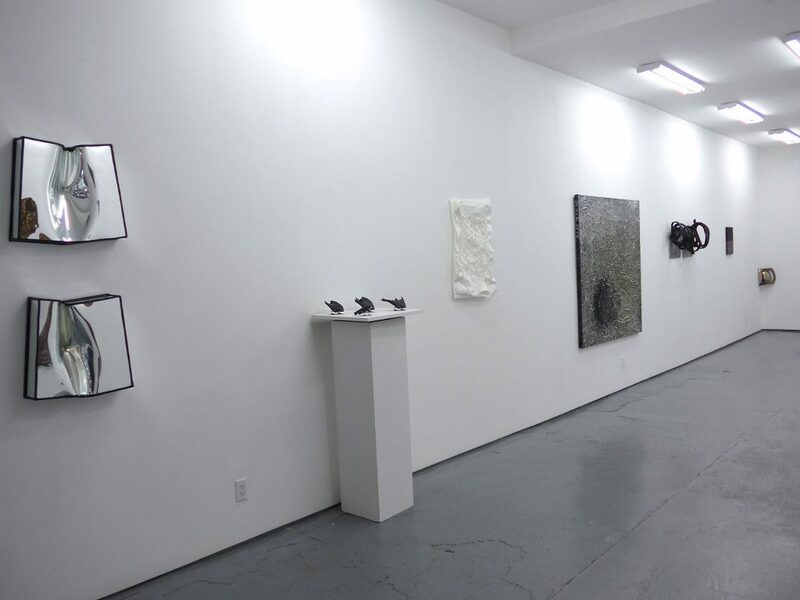 In Worth Telling, co-curated with Erik Sannerat, The Clemente, NYC, artists responded to writers including Luc Sante, Jose Antonio Vargas, Duke Riley and Nicole Wittenberg. Sweetness and Light and Where There’s Smoke were shown at the Hampden Gallery, UMASS Amherst. She directs E32, an ongoing Lower East Side crit/discussion group.